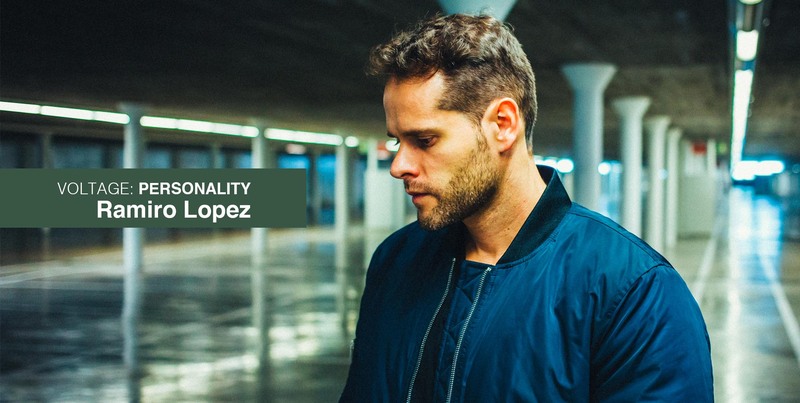 Being one of the most respected producers in Techno today, Ramiro Lopez, despite his ongoing growth and storming success, he's doing it for the right reasons: He's in it for the music. Here's what he shared with us in this exclusive interview for VOLTAGE. 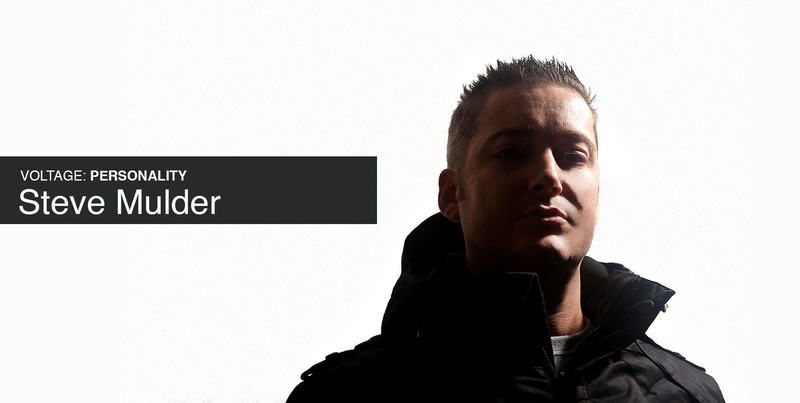 Head honcho of Orange Recordings, Steve Mulder is more than just an established artist on the scene. He's a person who offers motivation and support to younger artists challenging them to exceed their limits and pushing them towards unleashing their creativity. Here's what he shared with us in our first interview on our brand new section VOLTAGE: Personality.